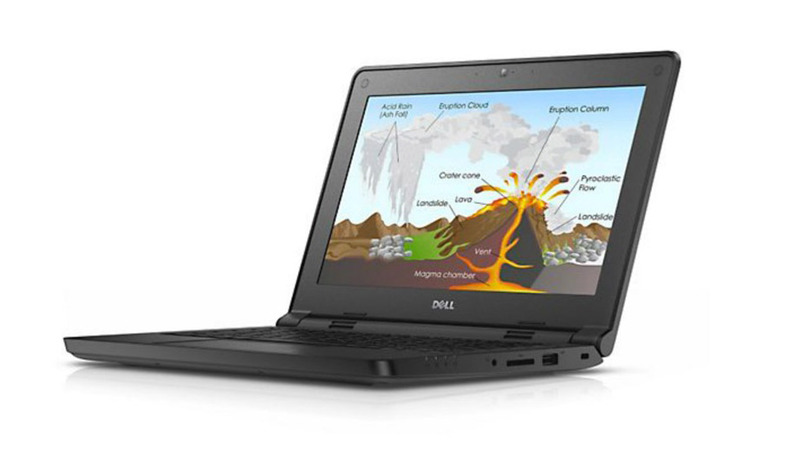 Dell Latitude 11 3150 Education Laptop 11.6"
The Dell Latitude 11 3150 Education Refurbished Laptop is part of the Dell K-12 Education Solutions program created to help schools effectively use technology, increase teacher productivity and engage students. The rebuilt education laptop comes fully equipped for learning with seamless access to documents and thousands of education apps and possesses unmatched durability. Dimensions: H x W x D (in/cm) 0.90" x 11.85" x 8.35"
Weight (lbs. x kg) 8 lbs. Optical drive (available options: DVD-ROM, DVD-RW, DVD/CD-RW). The system will not ship with a drive if its description reads “no media”. Tested OEM battery. New 6/9 Cell battery available upon request. Lenovo ThinkPad P52s (20LB001BUS) Laptop 15.6"
The new Lenovo ThinkPad P52s harnesses quad-core performance on the go. Lenovo ThinkPad P1 (20MD0020US) Laptop 15.6"
Count on the new Lenovo ThinkPad P1 workstation for mission-critical reliability and powerful performance. Lenovo ThinkPad P1 (20MD002BUS) Laptop 15.6"
Count on the Lenovo ThinkPad P1 (20MD002BUS) Workstation for mission-critical reliability and powerful performance. 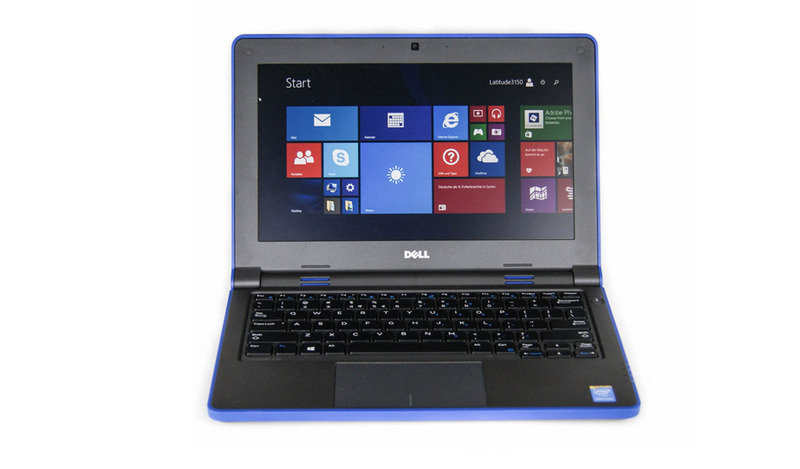 Dell Latitude E7470 Laptop 14"
The Dell Latitude E7470 Refurbished Laptop 14" is one of the world’s most secure laptops. HP EliteBook 840-G3 Notebook 14"
The HP EliteBook 840 G3 Refurbished Notebook 14" is impressively thin and light empowering users to create and connect. Lenovo X1-Carbon Touchscreen Laptop 14"
The Lenovo X1 Carbon refurbished laptop gives you powerful performance and a fully-customizable interactive experience.